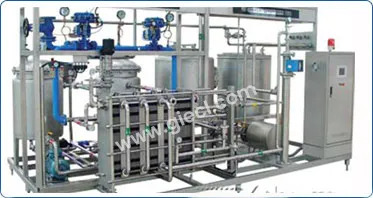 Our Vitamin Water and Juice Plants specialize in the production of vitamin water and fruit juices. We cater to large scale production of vitamin water and fruit juices such as orange juice, mango juice, pineapple juice and energy drinks as per the client's choice. 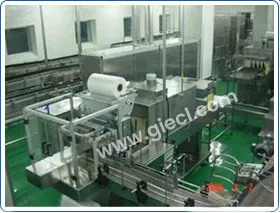 At GIECL,we follow supreme levels of quality and hygiene as far as our production procedures are concerned and we carefully infuse the beverages with the desired ingredients and flavors. 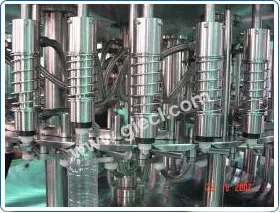 According to the configuration proposal, the bottles are subjected to water rinsing, filling and capping using a 3 in 1 mono block using air conveyor. The bottles are then cleaned and rinsed using sanitizer and sterile water. 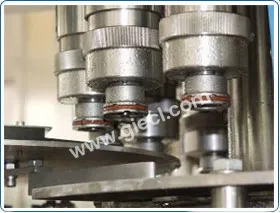 Subsequently, they are filled with the product material and then conveyed to the downstream packing system using a conveyor after the capping process is complete. 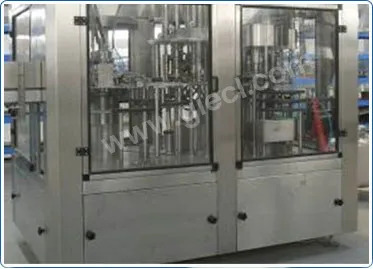 During downstream packing, the bottles are completely dried using an air-blow drier. Post this, the production date and mark are printed on the bottles followed by sleeve labelling and shrinking. 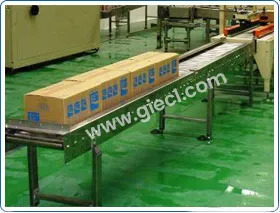 After light inspection, the eligible bottles are packed into cartons or shrink film, then palletized and sent up to the inventory. 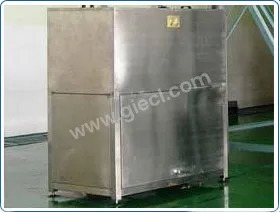 Ultra-high temperature processing (UHT) is most commonly used in fruit juices in which the product and the package are sterilized completely. UHT procedures are ideal for use in aseptic packaging systems and the same is used for Vitamin Water and Juice production processes in our manufacturing space. Our powerful automated machineries equipped with high end features ensure the complete cycle of Vitamin Water and juice production to be efficient and smooth. We envision becoming the global providers of healthy and pure Vitamin Water and juices. Air conveyor is directly linked with feed-in starwheels, making it easier to change bottles without screws and conveyor chains. 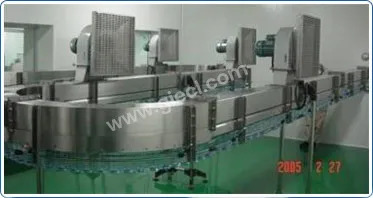 Equipped with pneumatic block bottle device. Ø Rated capacity: 5000BPH (500ml) subject to viscosity. 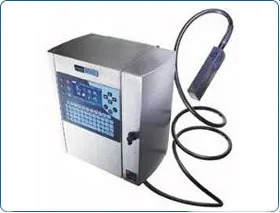 Ø Consumption of rinsing water: 1 ton/hr. 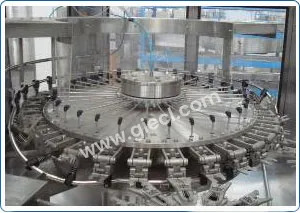 Adopting PLC programmable control and touch screen, easy operating and scouting accurately. Next-case in feeding system, avoiding bottle absence and falling. Structure in hot wind circulating is adjustable. Applying to different kinds of films. Low consumption of electricity, especially in the shrink section. 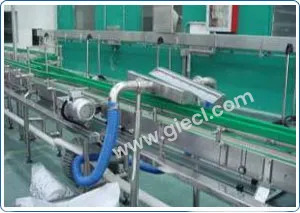 Way of working: No-pressure roller conveyor. Today, drinking water is more and more important for human life. Clean, Pure, Sanitation, Health is most important for drinking water.